A behind-the-scenes look at how One World Trade Center was planned, designed, built, and funded by those who were intimately involved in this controversial, unprecedented building project, hosted by Arezoo Moseni. Judith Dupré moderates a lively discussion between architect Kenneth A. Lewis of Skidmore, Owings & Merrill; engineer and Senior Vice President of Building Structures Yoram Eilon WSP/Parsons Brinckerhoff; architect and master planner Carla Swickerath of Studio Libeskind; Patrick J. Foye, Executive Director of the Port Authority of New York & New Jersey, and other special guests. One World Trade Center: Biography of the Building is the definitive story of the most astonishing architectural project in recent memory. 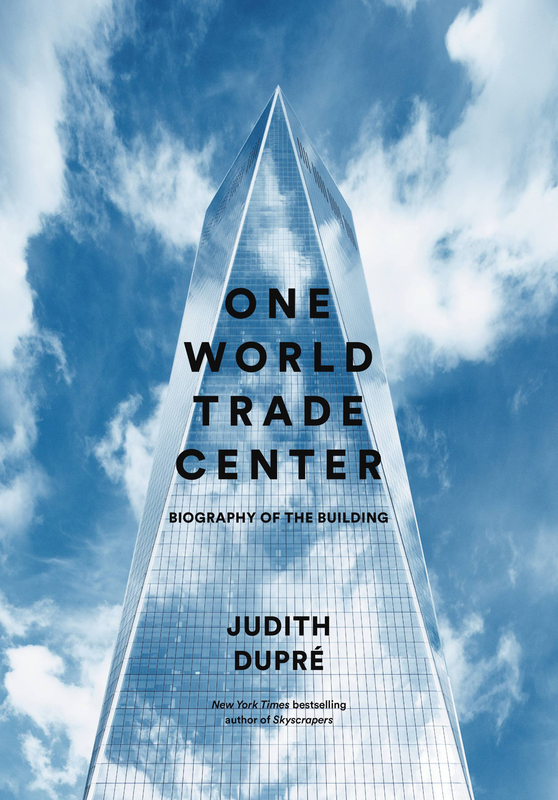 Bestselling author Judith Dupré, the only writer given unfettered access to the Port Authority’s site and archives, chronicles the fourteen years of conflict and controversy that resulted in this triumphant 1,776- foot-tall engineering marvel. 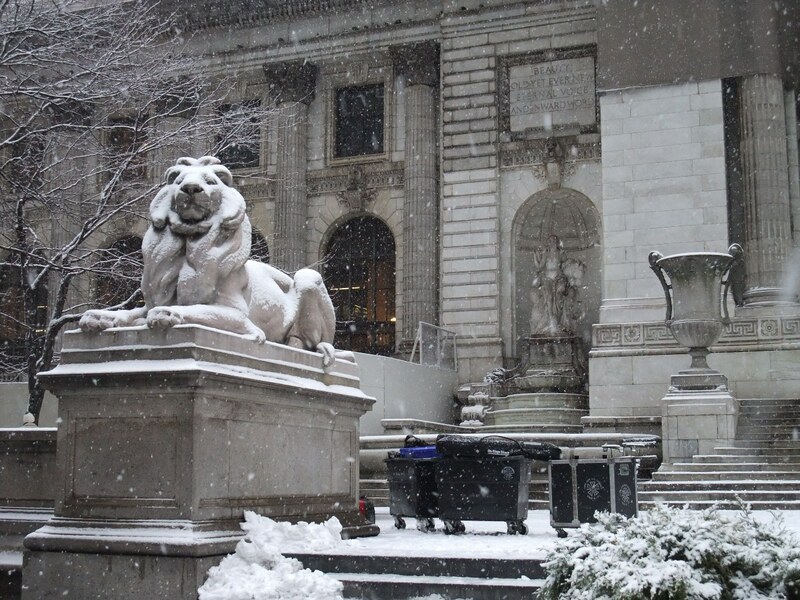 Exquisitely produced and lavishly illustrated, the book features hundreds of exclusive images and interviews, timelines, cutaway diagrams, and historic photos, as well as in-depth chapters on Two, Three, Four, and Seven World Trade Center; the National September 11 Memorial & Museum; Liberty Park; St. Nicholas National Shrine; and the soaring Transportation Hub.